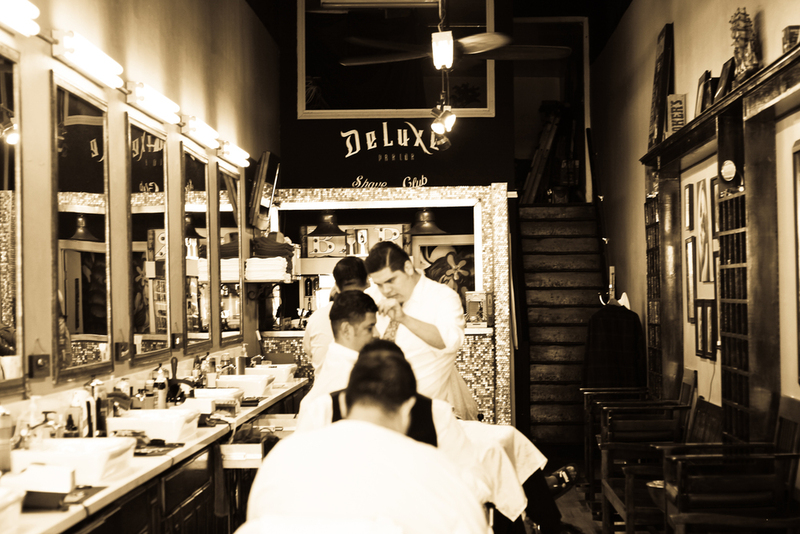 Deluxe Parlor & Shave Club combines classic barbershop atmosphere with contemporary style and technique. 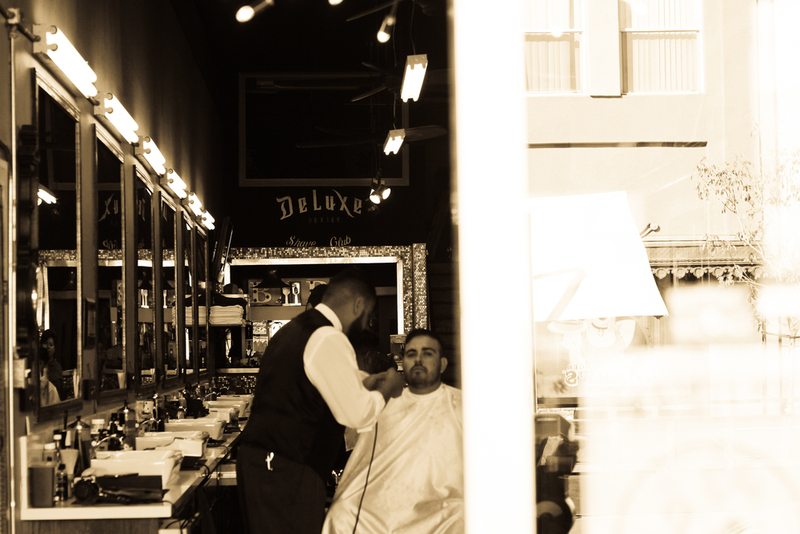 Deluxe Parlor & Shave Club is located in beautiful downtown Long Beach California. 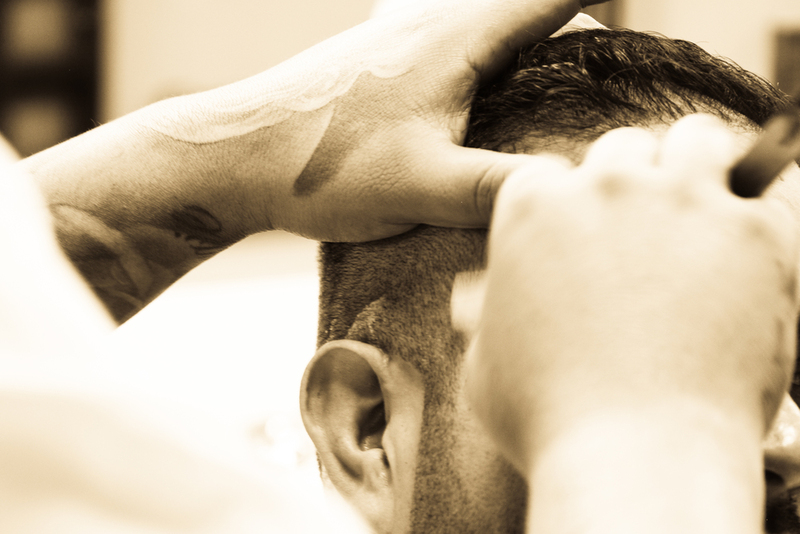 Since its opening in October 2015, Owners Ray Davila & Rich Alvarez have strived to combine the classic barbershop atmosphere with high quality barber services. Enter Deluxe Parlor & Shave Club and treat yourself to true comfort. 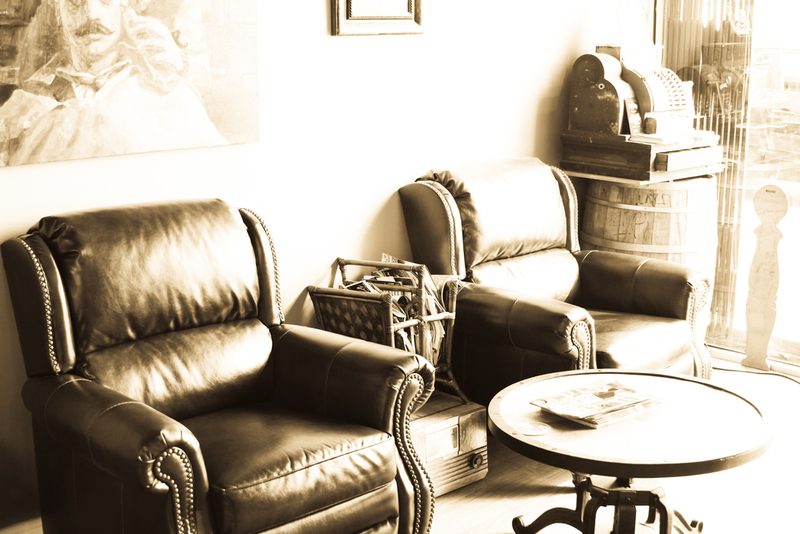 Relax in our waiting area complete with over-sized leather chairs, cool off with a complimentary beverage, or simply enjoy the lively conversation. Located walking distance from downtown L.B. 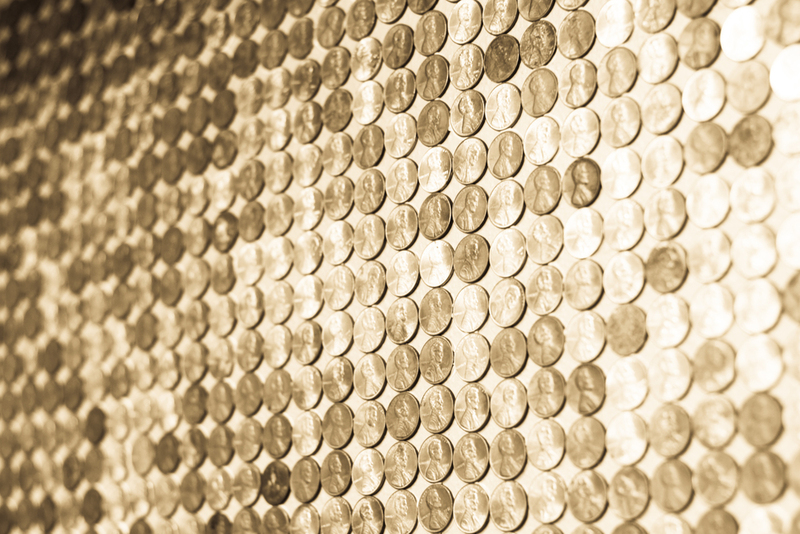 's most popular attractions it is truly in the heart of the city. Walk-ins are accepted but wait times can vary so our advise is don't take any chance book your service here.